Digital stamp, 300dpi available in JPEG + PNG. 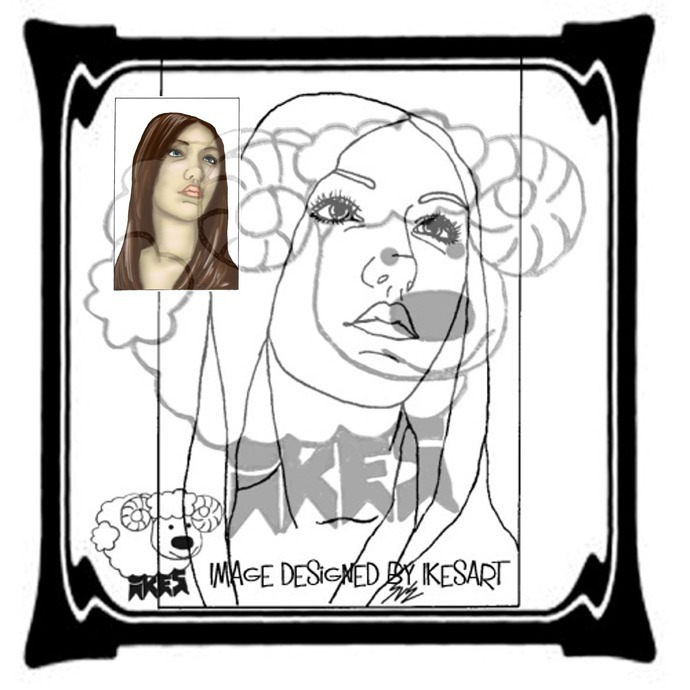 This is an instant downloadable digi stamp, without watermarks. It is ready for you to resize, print and colour. Please note any coloured examples are for inspiration only and are not included unless specified. Due to the nature of digital stamps I do not accept returns, exchanges or cancellations.